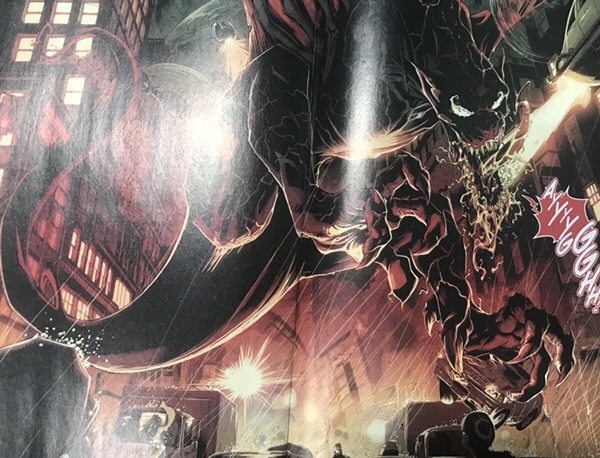 Spoilers: Venom #2 Is That You God? Issue #1 of Donny Cates Venom was pretty awesome. It showed off, on the last page, a flying symbiote that was referred to as God. I like the name Grendel better as clearly by the Beowulf reference, the Symbiote that attacked the hall was Grendel. Anyway, the spec has been will issue 2 or 3 be the first full appearance of God. The images below are from Venom #2, on sale today, and are redacted. The accompanying text is not. 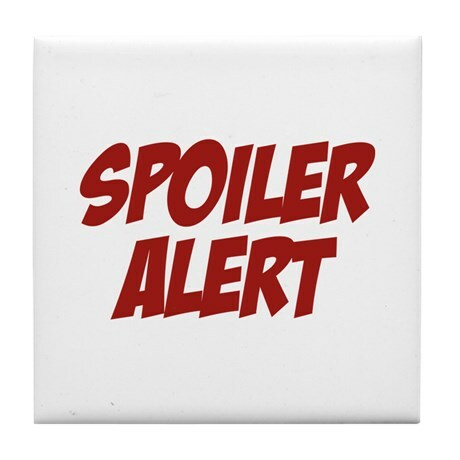 Click the spoiler warnings to see the spoiled images . 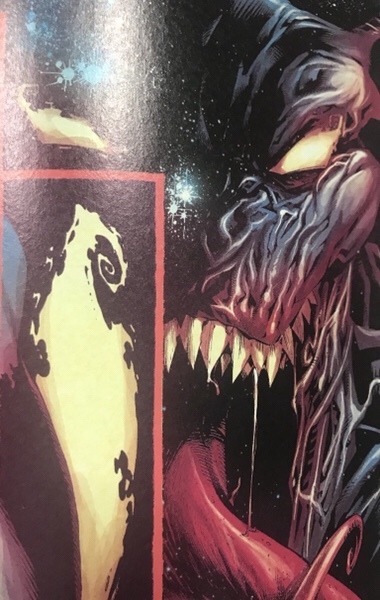 Well, in Venom #2 we do see the winged symbiote again. In a flash back we see the face of the symbiote, most likely God. And finally we find out Spiderman is off fighting this monster of a winged symbiote. So, is this God? And if so, full first appearance of cameo? There’s a nice variant for issue three by Skan. It features a winged symbiote on the cover but it looks like venom and not the character from the spoiler panels. 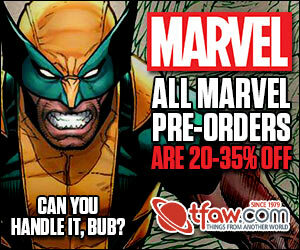 anyone know who the symbiote is that is featured on next week’s 2nd print variant cover for venom # 1? he has a swirl on his head where the eyes should be. Now this looks great, unlike that Thor spoiler. Previous Previous post: Thor Spoilers: Thor #1, Who is That Now? 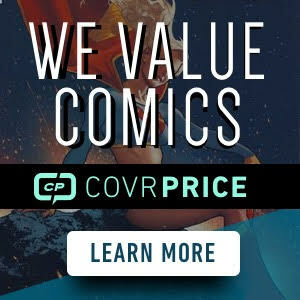 Next Next post: Spoilers: Titans Special #1, Do we have a Crush?